A winner has been chosen for the “Win a Copy of Blastwave FX “Heroes & Villains” contest we put up about a week ago! 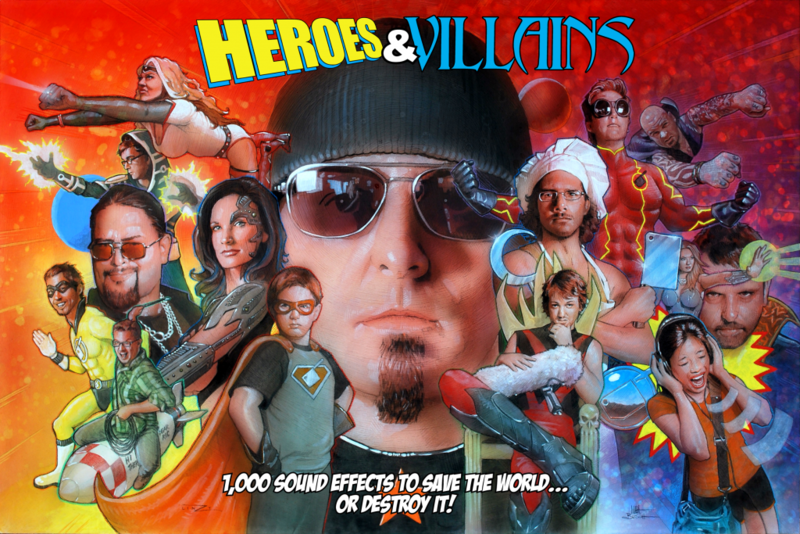 The winner is: Ole Sünderhauf with his entry “Supersonic Blastwave.” He wins a copy of “Heroes & Villains” for making a great super-power sound! We want to thank everyone who participated in the contest. Ric says it was a really tough one to call! Excuse me… but I find anything that has to do with Rick Viers just pure amateurism in disguise of some overblown hollywood celebrity. I mean, did anyone read his Sound Effects Bible? It’s undoubtedly the most pathetic book ever written about sound. It is quite funny though.